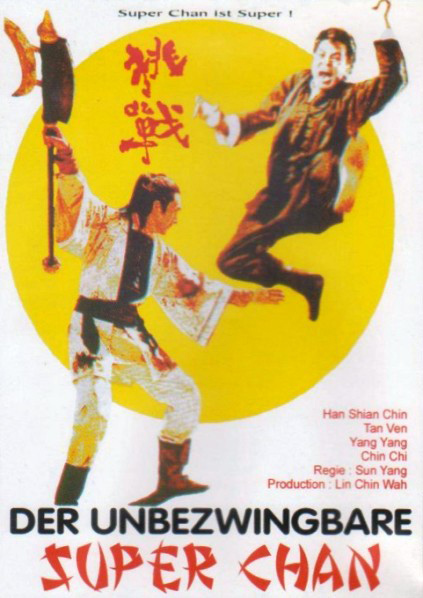 Invincible Super Chan (1971, Taiwan) is a Martial Arts film directed by Yang Sun. SUPERCHAN Kung Fu King, a man of peace until...Forced To Fight! This page was last modified on 20 May 2018, at 14:16.